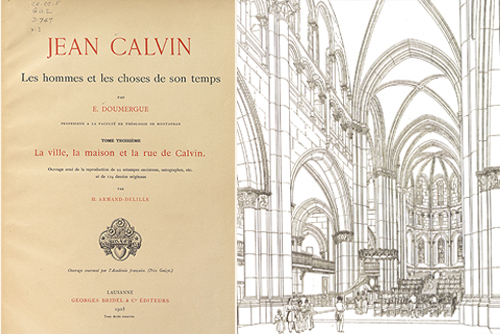 Saint-Pierre Cathedral, Geveva, Switzerland, from Les hommes et les choses de son temps, vol. 3, published 1905. Not long after Roman Catholic Mary Tudor rose to the English throne in 1553, the outspoken Scottish reformer John Knox felt compelled to leave the British Isles. 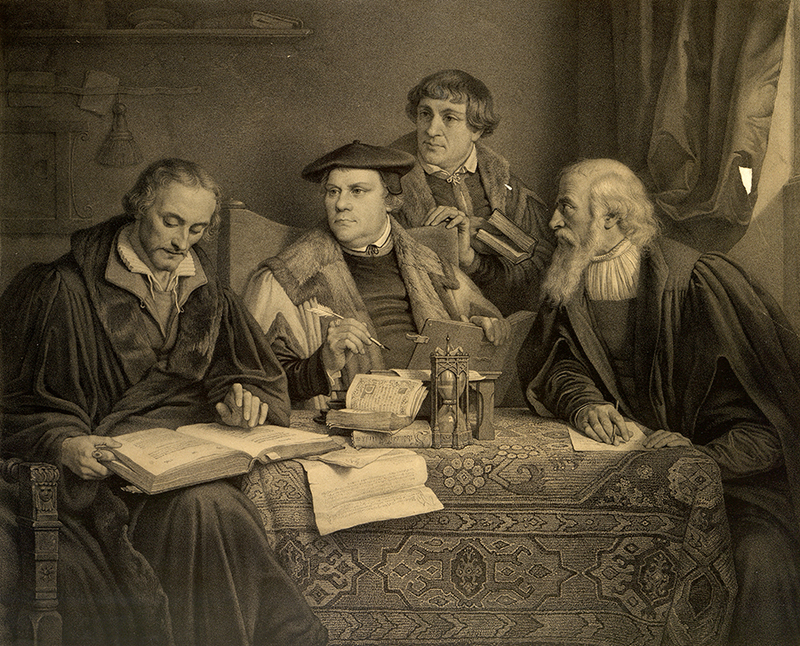 After a spell in Frankfurt, Knox joined a fellowship of religious refugees from across Europe who had thronged to Geneva. 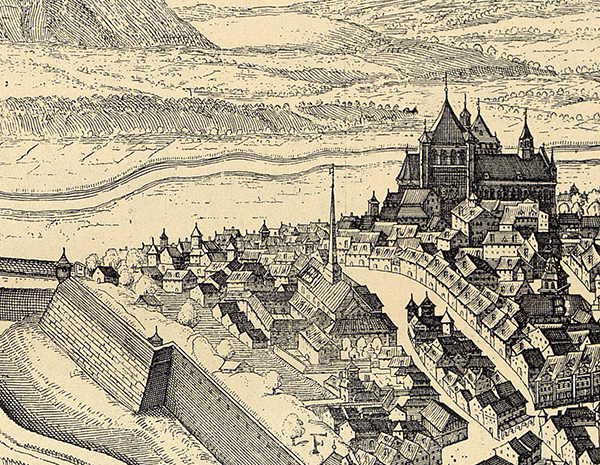 The Swiss city’s most famous resident, the French lawyer and humanist John Calvin, was himself a Geneva immigrant. His first prolonged stay in the city came years before, when war in Germany prevented him from traveling to Strasbourg. Calvin’s emphasis on placing full trust in God, as opposed to any earthly ruler, aimed to infuse Genevan life with gratitude and faith. 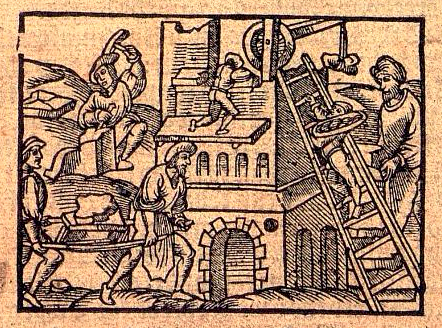 He hoped that the doctrine of salvation through election would ease the anxieties of a people living in an age of plague, war, and dislocation. For Calvin and for Knox, growing in trust of God and love for God enlarged a community’s ability to respond to God’s call to love and service, no matter where its residents came from. 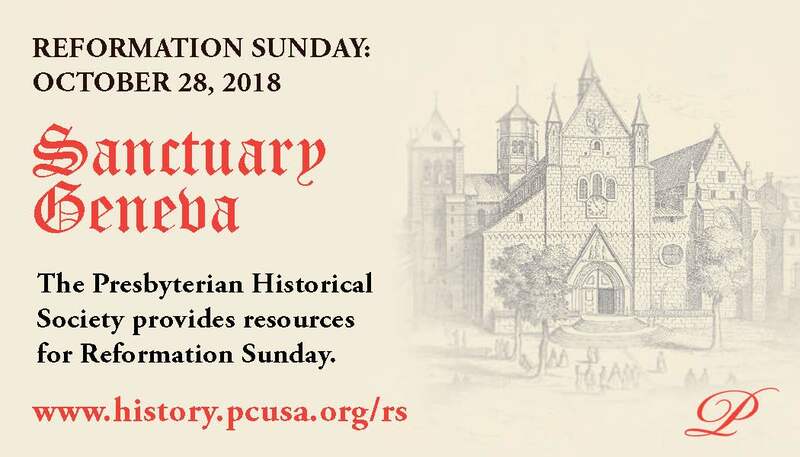 A longer version of this history by PHS Executive Director Beth S. Hessel can be found in Presbyterians Today, October 2017. 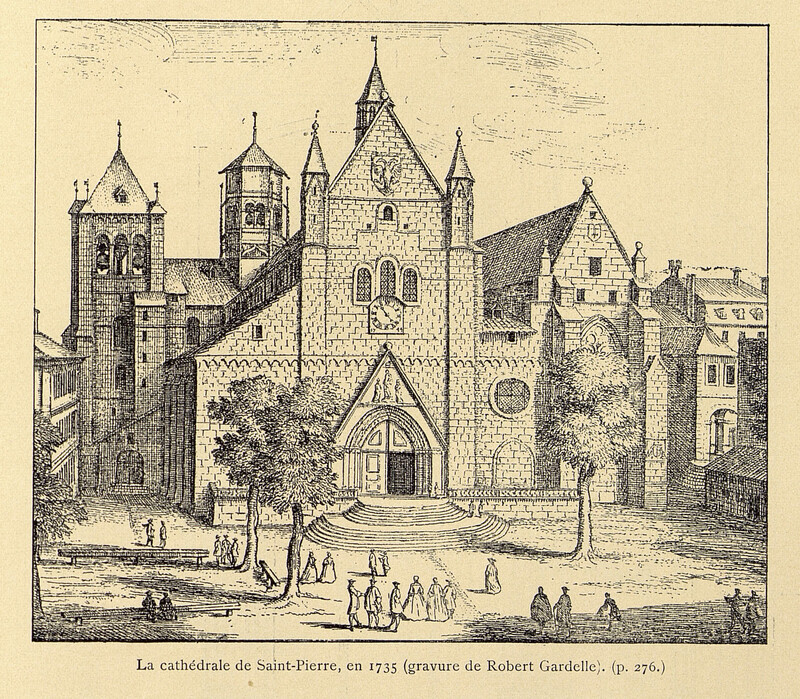 Pictured: Geneva’s Saint-Pierre Cathedral, adjacent to the Calvin Auditory.